Becoming a dad is a bit like turning 18. Or leaving school. Or losing your virginity. It’s one of those things that you might have spent a lot of time thinking about, wondering what it’s going to feel like. How things will change. But you can’t actually understand until it happens, no matter how many people have told you about their own experience from the other side. Or how many books you’ve read. And although having your first child is far more momentous than any other life experience so far there is also that odd sensation after it’s happened. The one where even though your life has changed you actually don’t feel that different. I mean you feel a load of things. During the birth that ranges from fear and panic to relief and heart shredding joy. And afterwards as you try to put your head back together and be there for your wife, who has suddenly taken on this odd moniker of ‘mum’ (which until recently was the person who’d recently become grandma), in amongst the fuzzy aftermath of days traveling to the hospital and lonely nights at home, the realisation that you are now a dad keeps tapping at your shoulder. But you still feel like you. The you who can’t believe you did those other things that grown ups do. But we have done it. And he – baby B – is here! 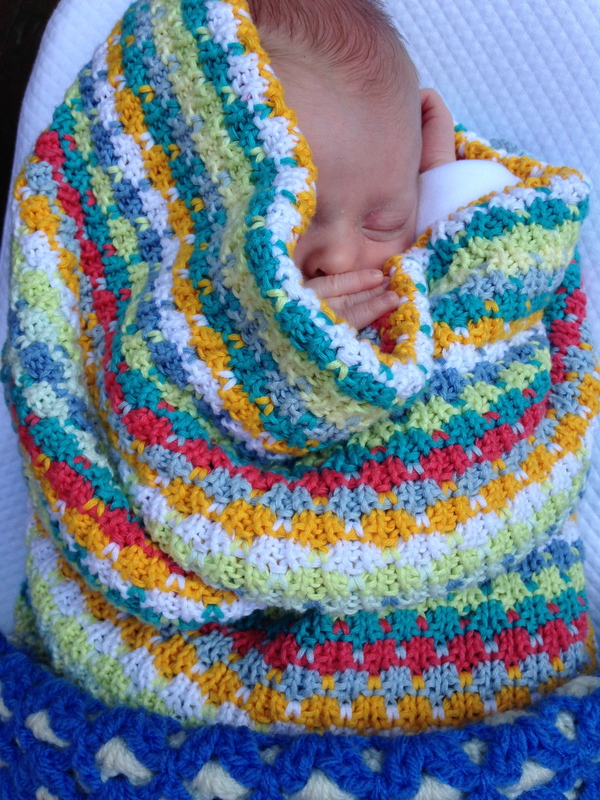 Two weeks on we seem to have managed to keep him alive, depsite a vomit covered day out (more of that later). I’ve put the birth into a box marked do not open for now. Let’s just say that when i or hear the words birth plan we shall laugh darkly within and decline to comment. Getting home on that Friday night after four spent in hospital was made much easier by a wonderful taxi driver who saw the state we were in and took over affixing the car seat (we don’t own a car) and then distracted us with talk of anything but babies and birth all the way home. Being at home we were confronted with that realisation that no midwives were going to magically appear and help us out anymore and we didn’t know how to put the NCT crib up. Yes, we should have done it earlier but B came sooner than expected. So after we fell into bed exhausted and of course woke up through the night to feed and change the next week basically passed in a blur of hourly cycles as we fell headlong, like amateur ski jumpers flying backwards off the ramp with no helmets, into being mum and dad. If i’d give any advice in that first week after the birth it’s to look after each other and make sure you take turns looking after the baby, having naps and time out. That’s not easy, especially if mum is trying to breastfeed. We used the occasional bottle of formula to get through and make sure he was fed so he stopped crying and went to sleep. Maybe that’s cheating. Some people will likely frown but it’s better than going insane. Other than that the only thing i know is it’s going to fly by. Life seems to have a way of doing that. So, as the Housemartins once sang, stop for a minute, think for a minute. When it’s all finally quiet at 3am, before the next round, as your new family snore next to you in bed, just prop your eyes open for a few seconds longer. Take a breath and look at them. And give yourself, your amazing love of your life, and your little baby a big collective high five. An imaginary one mind you. You don’t want to wake them after all.